Erik Prince, founder of Blackwater - now known as Academi - claims his firm “became a virtual extension of the CIA,” taking orders from the agency. In an interview published Thursday by the Daily Beast, Prince revealed how deeply connected Blackwater was to the Central Intelligence Agency, especially in the early 2000s. 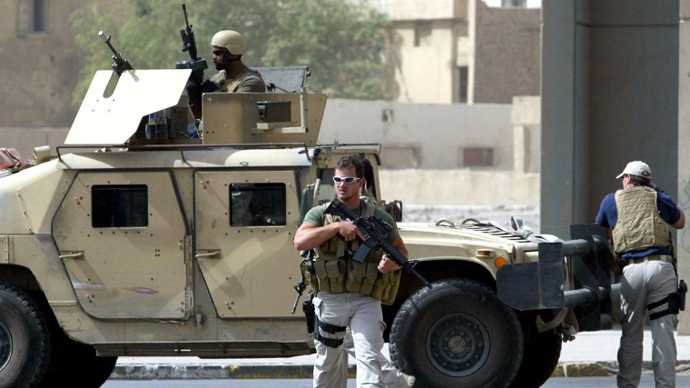 Last month, federal prosecutors dropped felony charges against Blackwater personnel after it was revealed that the employees had been acting under the orders of the US government. After a three-year-long prosecution, most of the company’s executives walked free and two men received nothing more than probation, house arrest and $5,000 fines. 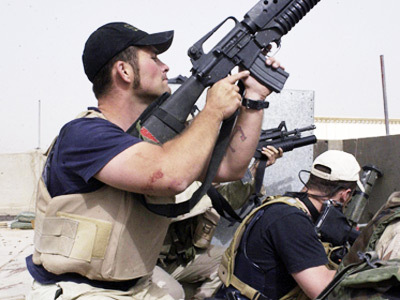 But the tens of thousands of pages of court documents from the case shed light on an argument the company made throughout those three years – that Blackwater itself was an extension of the CIA. Initially, lawmakers believed the CIA was “looking for skills and capabilities, and they had to go to outside contractors like Blackwater to make sure they could accomplish their mission,” said retired Congressman Pete Hoekstra. But the relationship was in fact much closer than believed. 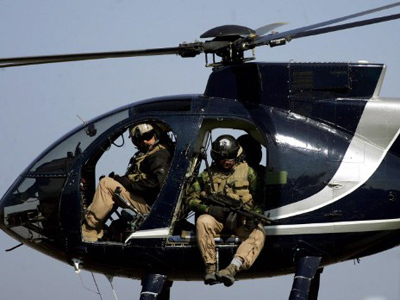 In a 2008 raid of the Blackwater headquarters, the Bureau of Alcohol, Tobacco, Firearms and Explosives (ATF) discovered that the weapons given to Abdullah had been registered as personal property by two employees at the agency – and there was no paperwork indicating that they were now in the possession of Jordanian royalty. 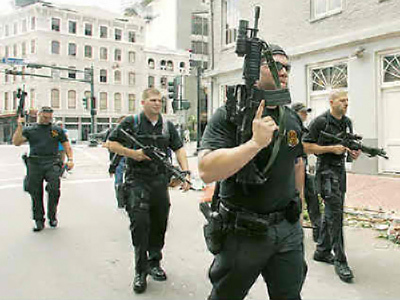 Additionally, the ATF found that many of Blackwater’s weapons had been purchased illegally. Some of these weapons, which included Romanian AK-47s and 17 Bushmaster AR-13s, had illegally had their barrels shortened and been exported to other countries in violation of federal gun laws. 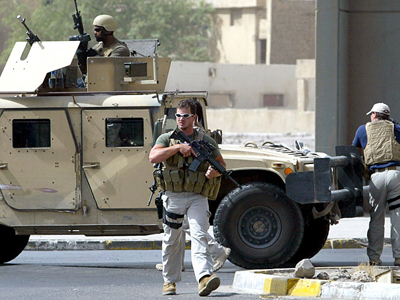 Blackwater argued that in all of these instances, it had been working on behalf of the CIA. Court documents include depositions from CIA executives testifying that Blackwater provided weapons and training for them. One court document even lists “Erik P” as a CIA officer himself. Prince told the Daily Beast that he agreed to provide the CIA with free services out of “patriotic duty”. And even though he sold Blackwater, now known as Academi, for $200 million, he continues to hold a grudge against prosecutors for going after the company.